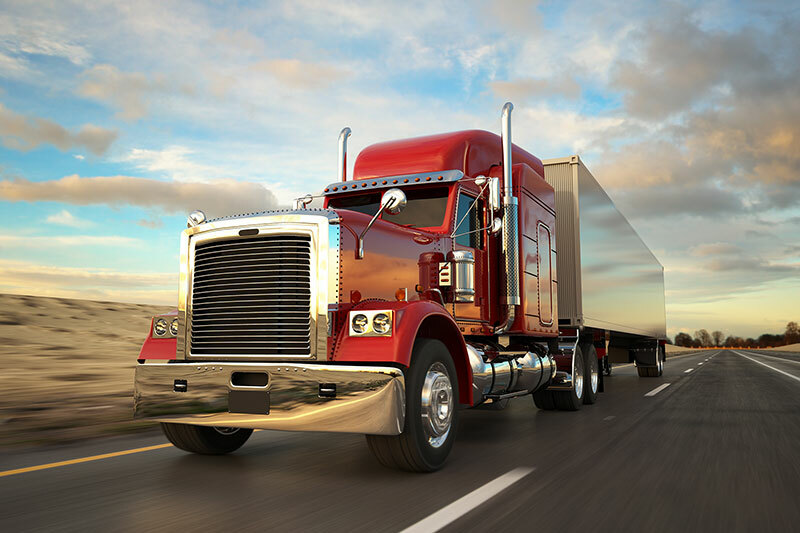 As a North Carolina business owner whose company may have a fleet of vehicles – whether that includes tractor-trailers, semi-trailers, commercial or utility trailers – the same auto insurance needs still apply. As your premier North Carolina insurance agency, we are proud to extend our insurance expertise into all facets of business operation—allowing our team to craft specialty insurance programs that address various risk exposures. One form of risk, which many tend to overlook, is the need for reliable North Carolina Commercial Auto Insurance. Many states require individuals to obtain some form of car insurance to protect their vehicles—auto insurance is mandated for a good reason—if you get into an accident, you and the other driver involved certainly will be thankful you have coverage, when it comes time to address medical and repair expenses. Semi Trucks are used in many different types of businesses. 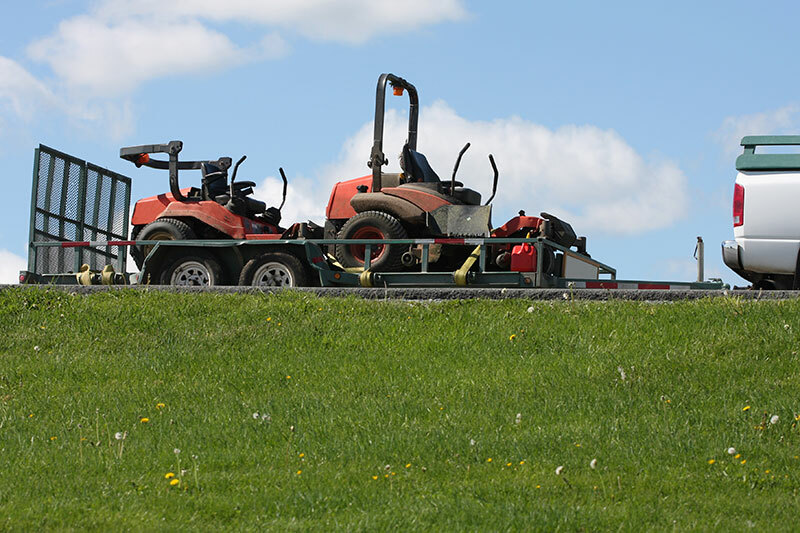 Their primary purpose is to haul or transport goods from one location to another. Construction companies use them to transport heavy equipment for example. You need to make sure you have it as fully protected as you possibly can. Losing it in an auto accident would create a severe financial strain on your company for example, and even paying for basic damages and repairs can be quite expensive as well. Here are some types of commercial auto insurance you need to carry for your company’s Semi Truck. 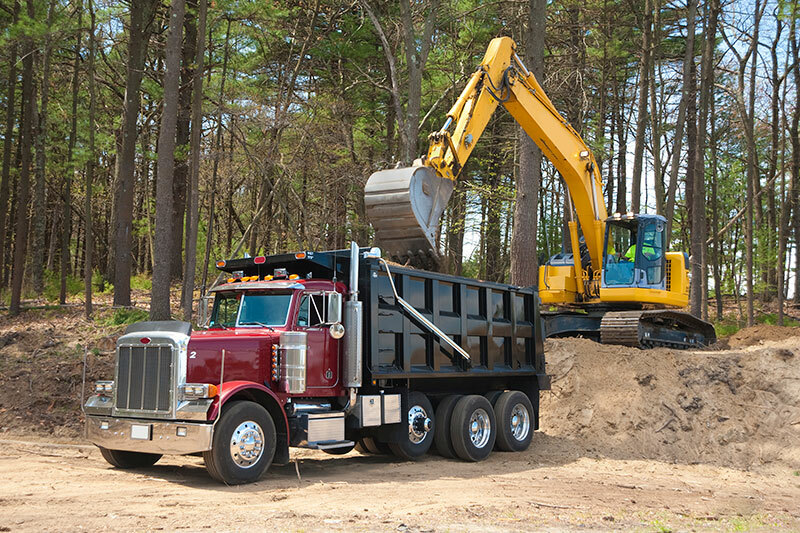 Dump truck insurance is a specialty line of insurance products within truck insurance, and is exclusively for the dump truck operator. Many insurance companies simply don’t offer dump truck insurance, and the ones that do will often limit access to those insurance brokers who clearly understand and specialize in this industry. Fortunately, North Carolina Business Insurance Agency is one of those specialists. We have some exclusive programs offered by only a select few insurance brokers. Tree trimming is a valued service to almost every home and business owner. As a professional tree trimmer, you know how hazardous dead, dying, or storm damaged trees and branches can be. 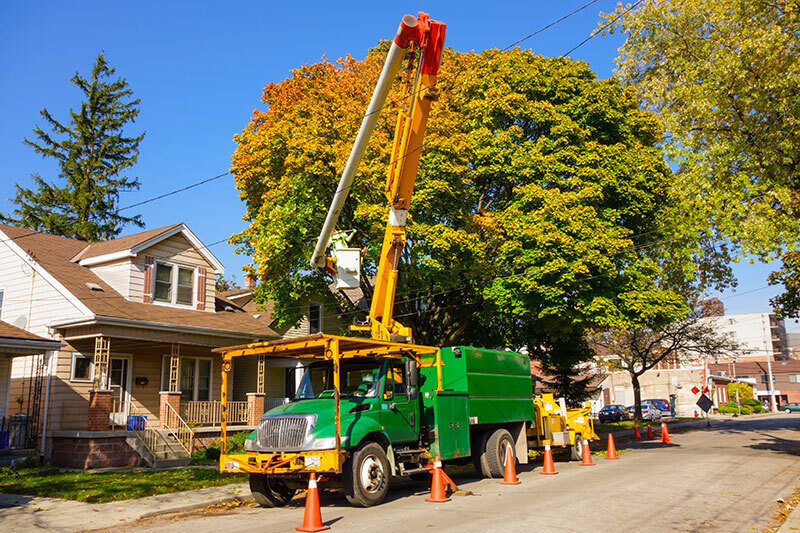 Providing quality tree work in a safe environment is a necessity for all of your customers. Your business is important because you have the essential task of keeping communities safe from potential personal and property damage. Let the North Carolina Business Insurance Agency relieve some of your pressure by helping keep your business assets protected with an insurance solution that works for you. 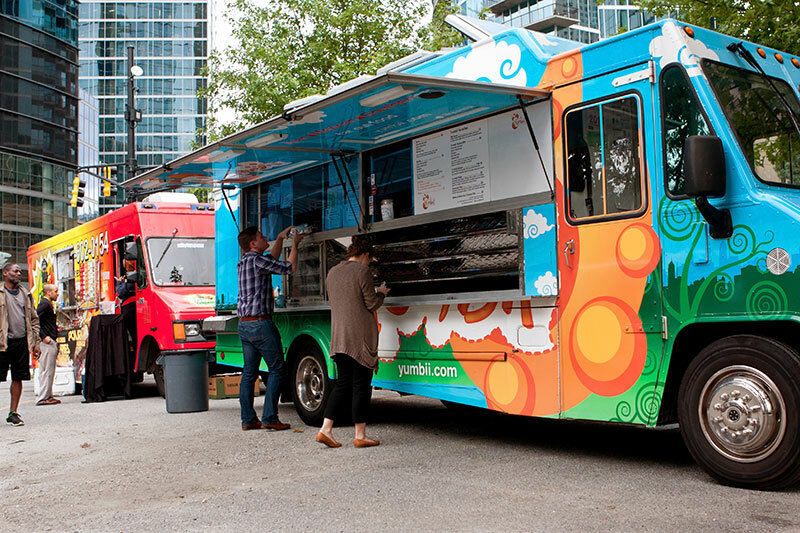 A food truck insurance policy is designed to respond to claims related to the day to day operations of your food truck business that could impact your financial security. Covered claims may include slip and fall accidents, illnesses caused by your food product, or equipment loss. With food truck insurance from NC Business Insurance Agency, we offer coverage for business personal property/inland marine, general liability, product liability, damage to premises rented, and identity recovery coverage.